What was you first movie-going experience without your parents? Wow...that was so long ago, I can't remember. We lived just a few blocks from the Alhambra theater in San Francisco and usually went to the Saturday double feature. It came with a serial and I remember watching Flash Gordon and Red Ryder and other serials. It also came with two (at least) cartoons. My favorite was always Casper the Friendly Ghost. It cost us 25 cents to get in for all of this and popcorn was 10 cents. You could buy 5 cent candy bars, but if you wanted something "fancy" like a U-No bar, it would cost you 10 cents. Do you still buy DVDs or Blu Rays (or do you just stream them)? Our player hasn't worked in a long time, so I don't buy or rent, just stream the free stuff. What is your guilty pleasure movie? What about it works for you? I think my guilty pleasure is Dave with Kevin Kline and Sigourney Weaver. I love it because I like to think that being president was that easy and that a truly good man could make significant differences in the country. You have compiled a list of your top 100 movies. Which movies do you like, but would not make the list? Well, that's a silly question. After I've wracked my brains for my 100 favorites, there wouldn't be any left over! Which movie(s) do you compulsively watch over and over again? What makes it so great? 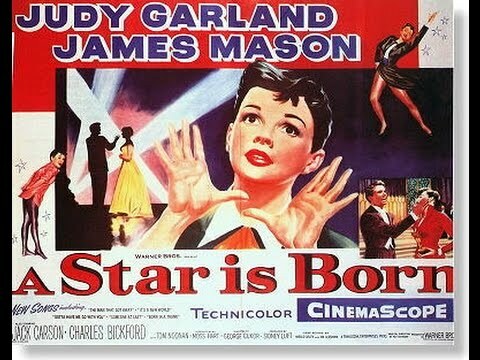 The movie that I have watched over and over is Judy Garland's A Star Is Born. I have easily seen that movie 100 times and am still not tired of it. I first saw it in 1954, when it first came out and I was so taken with it. What makes it great is, of course, Judy Garland. It pains me what Barbra Streisand did to it when she decided to re-make it. I saw that version once and avoid it like the plague It may be a good movie on its own, but it's not A Star Is Born. Classic(s) you're embarrassed to admit you haven't seen yet? Easy Rider. There are lots of others, I'm sure, but I have never seen Easy Rider and it's surprising how old I was before I finally saw all of Casablanca. Do you have any movie posters hanging on your wall? If yes, which ones and why? Not surprisingly, a picture of Judy Garland from A Star Is Born. Tell us about a movie that you are passionate about. What is a movie you vow to never watch? Why? I never have and never will watch any movie having to do with the zombie apocalypse. Can't see the attraction of the un-dead. I also have zero interest in any of the Twilight Series or any shade of gray. Tell us about a movie that literally left you speechless. Hmmm...The first one that comes to mind is The King's Speech which was so much better than I expected it to be. What�s a movie that you always recommend? I never recommend A Star Is Born because I know it's not everyone's cup of tea, but I always recommend The Frisco Kid (1979), which is a wonderful comedy that people have never heard of. It's Gene Wilder and the first movie that I ever remember seeing Harrison Ford in. Just a warm bromance. Who is an actor you always watch, no matter how crappy the movie? Who is an actor you don't get the appeal for? Why don�t you like them? Johnny Depp. I know he's a good actor, but I think maybe he's too cerebral for me! Who is an actor, living or dead, you'd love to meet? Why do they intrigue you? Angelina Jolie because I would love to talk with her about her charitable work around the world. I'd rather meet her in some 3rd world country so we get away from the whole "star" business. 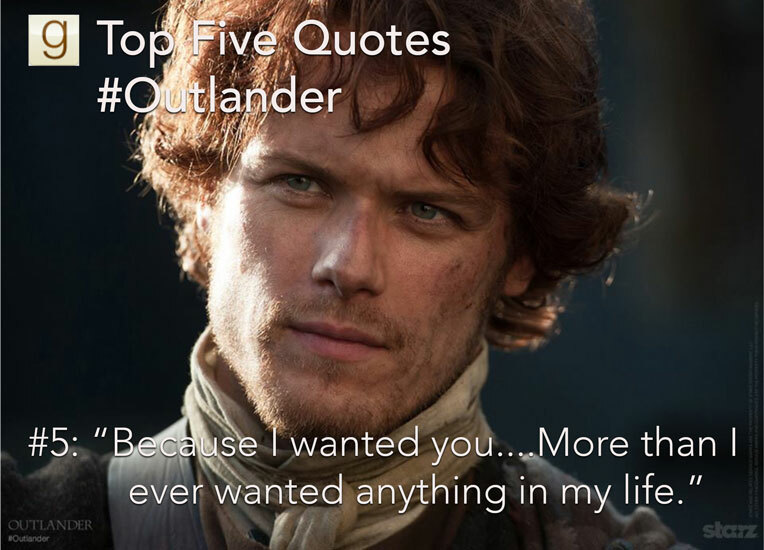 Sam Heughan, currently appearing in Outlander on STARZ. 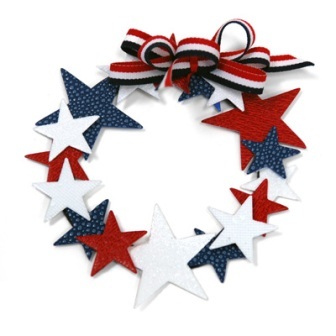 OK, you are casting a movie, pick four or five actors you�d hire to be in it and why we�d love them together. The cast of Friends because we already know that people love them together and a movie they were in, good or bad, would be a money-maker just out of curiosity. What is your favorite actor pairing of all time? Katharine Hepburn and Spencer Tracy. Have you ever watched movies from a decade that was before you were born? If so, which decade is your favorite? Sure. Lots. But I think my favorite movies probably come from the 1950s. All those brainless, dumb romantic comedies and heavy dramas like Affair to Remember and Magnificent Obsession. If you were to be in a movie would you rather play the hero, villain or anti-hero? Why?